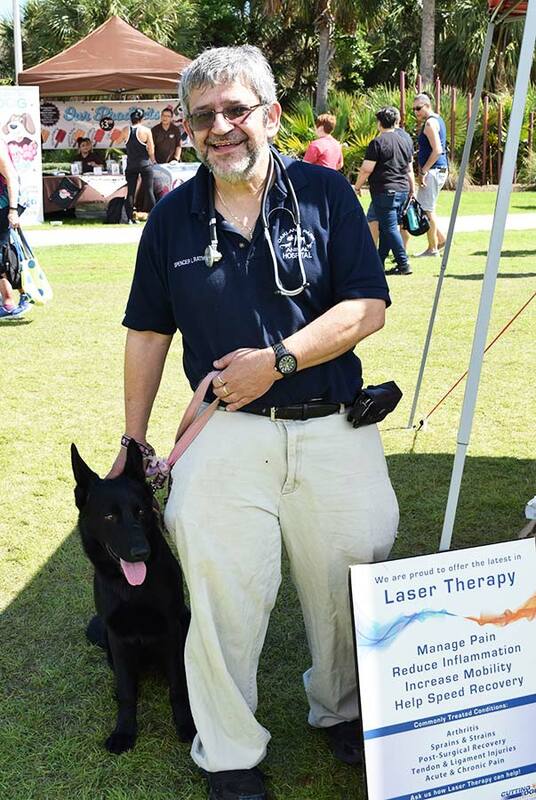 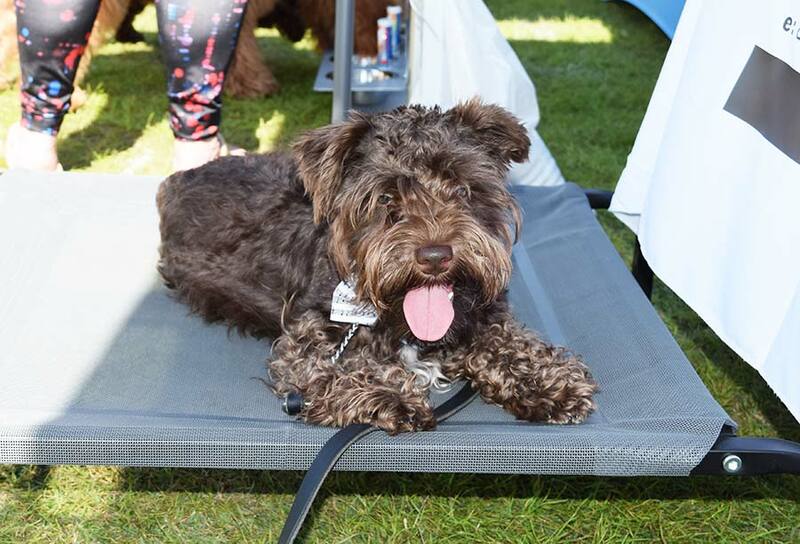 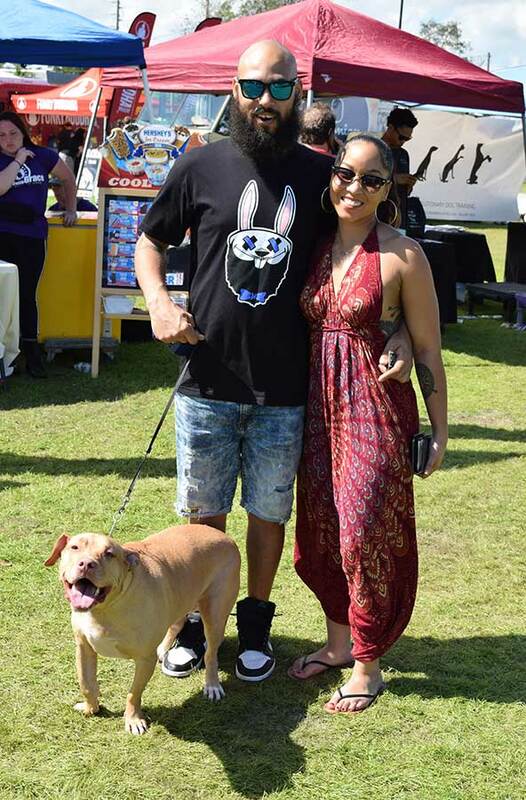 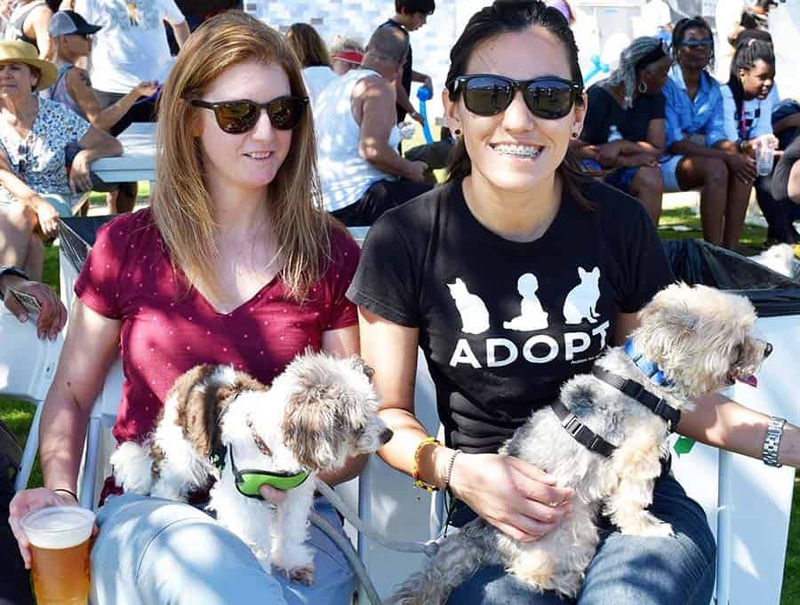 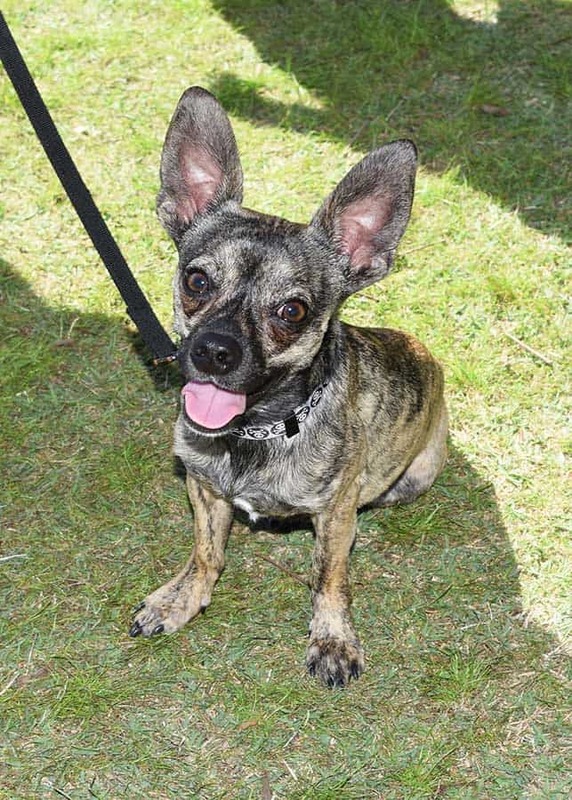 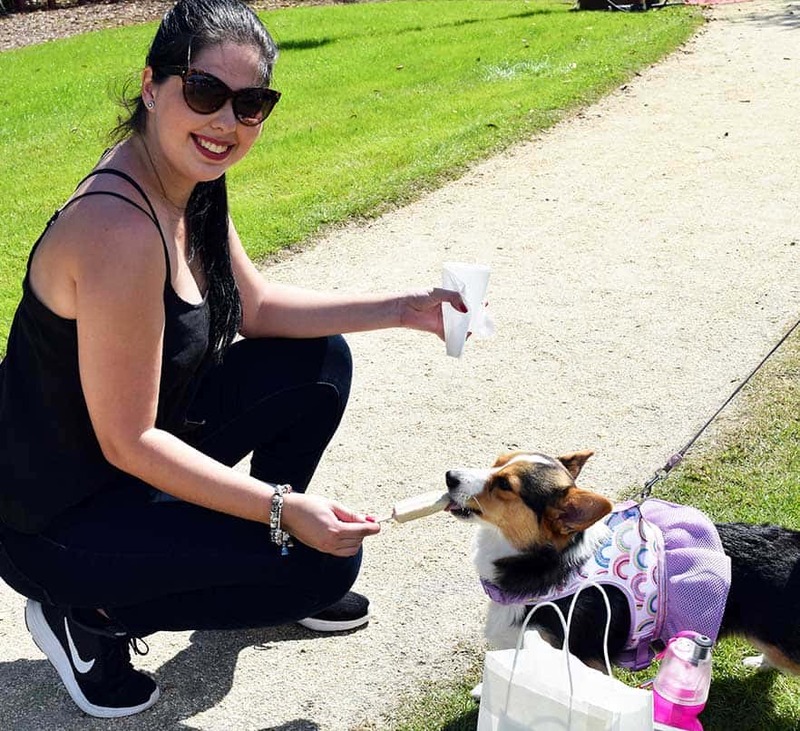 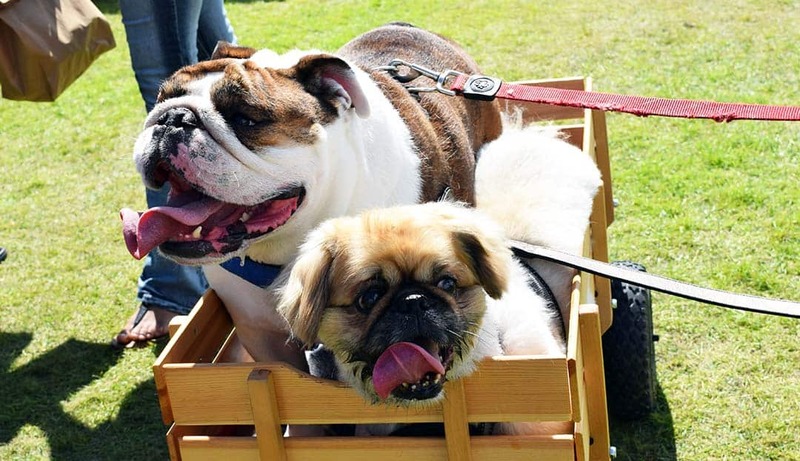 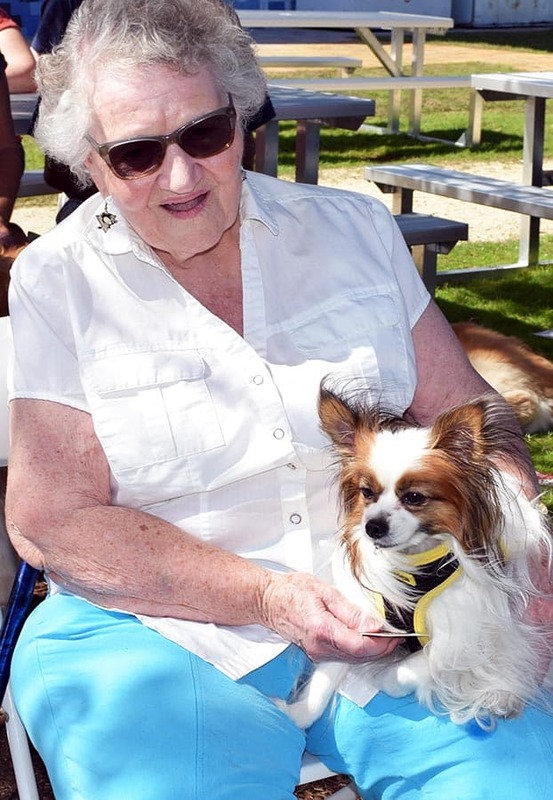 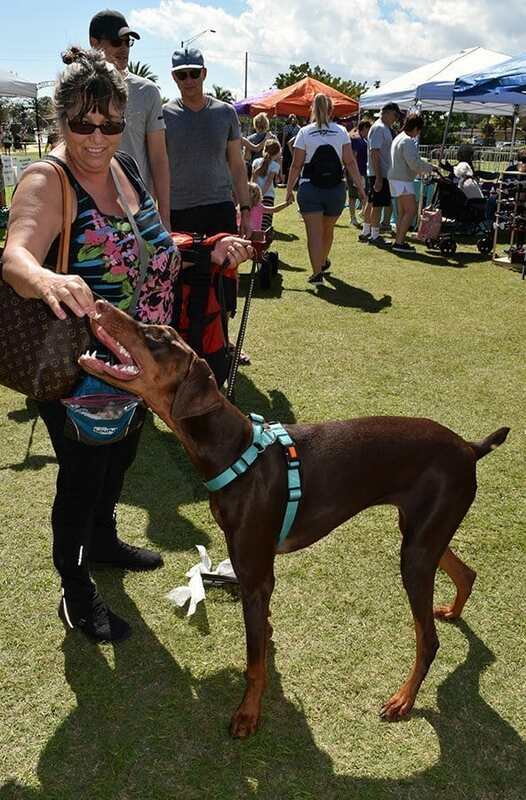 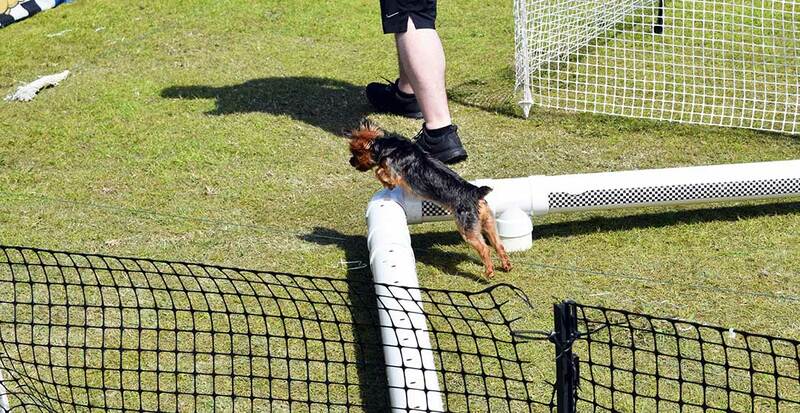 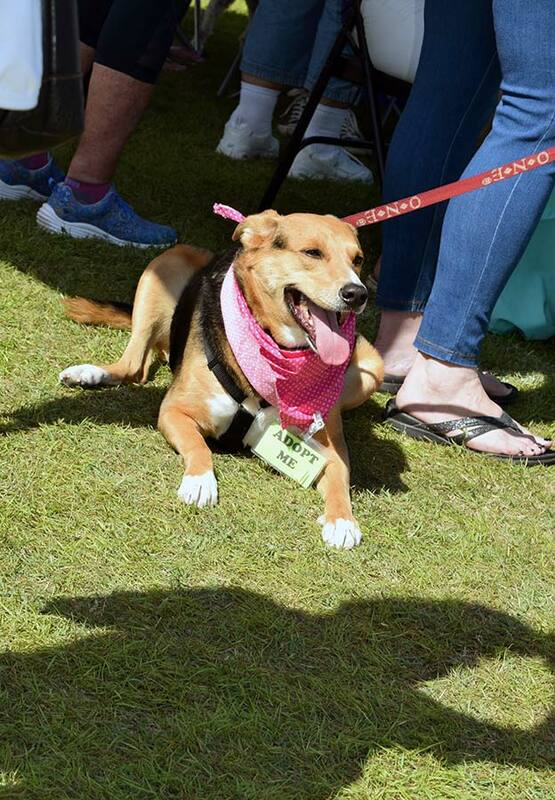 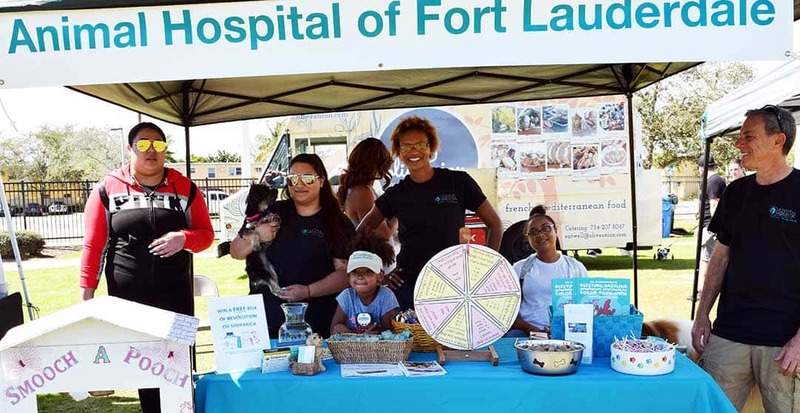 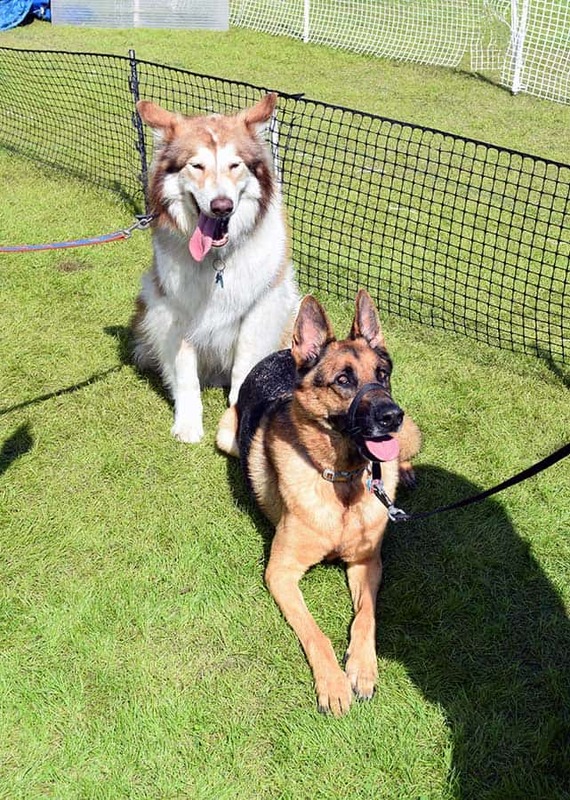 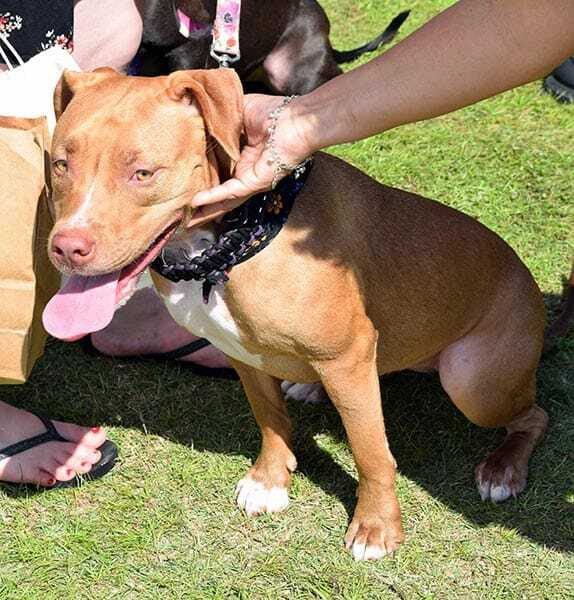 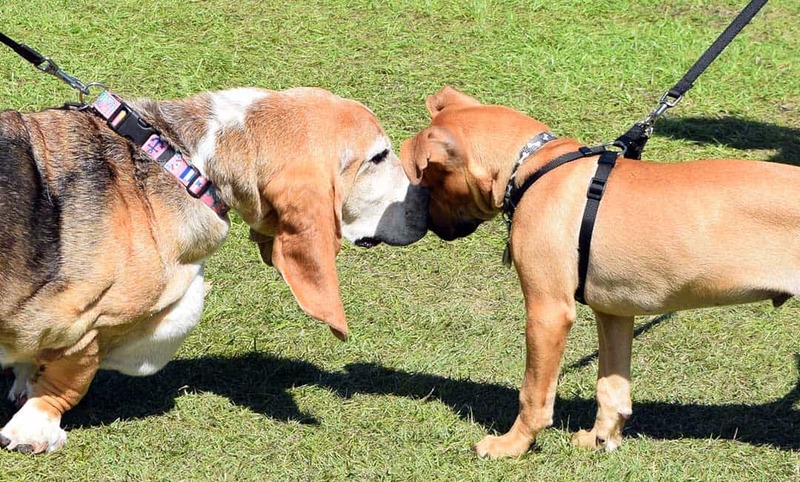 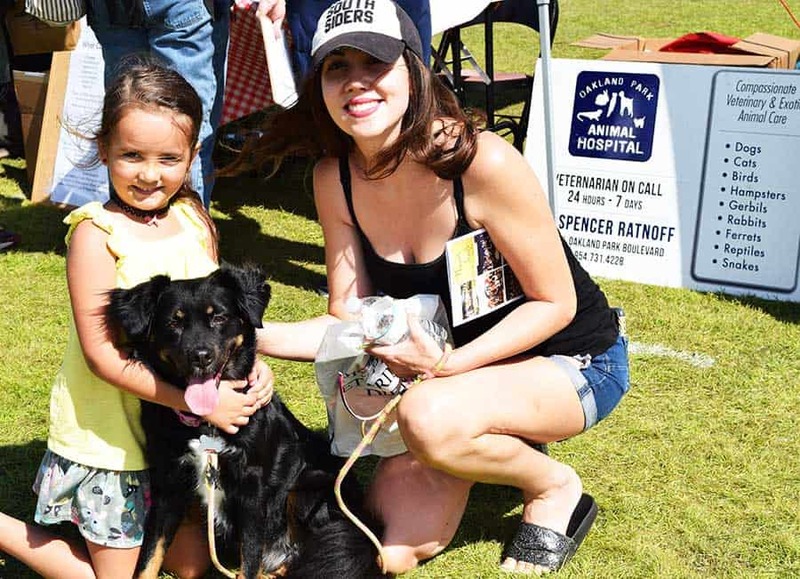 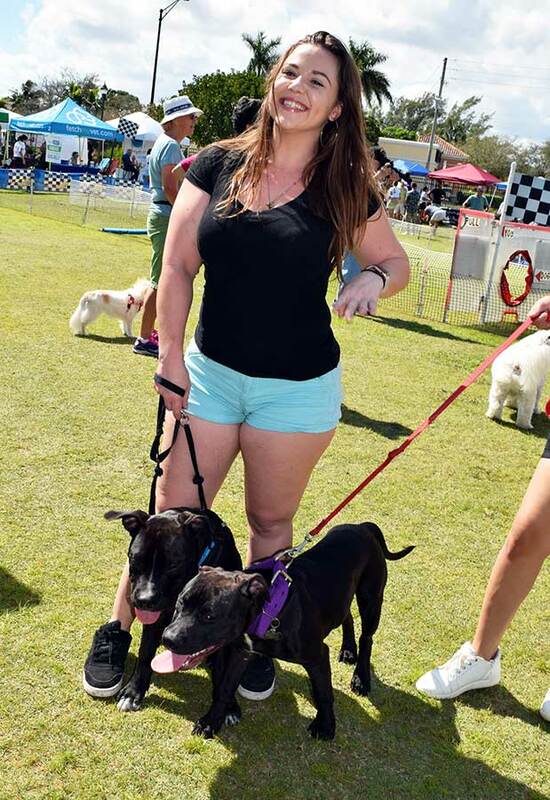 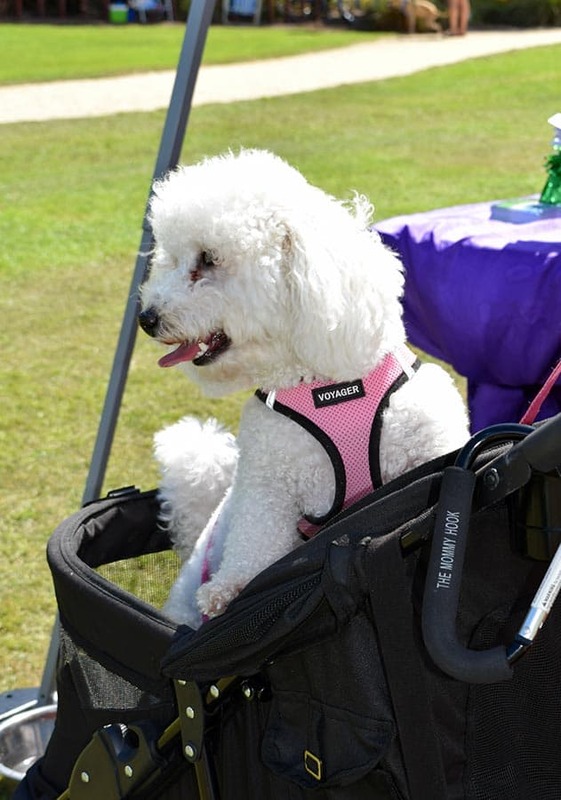 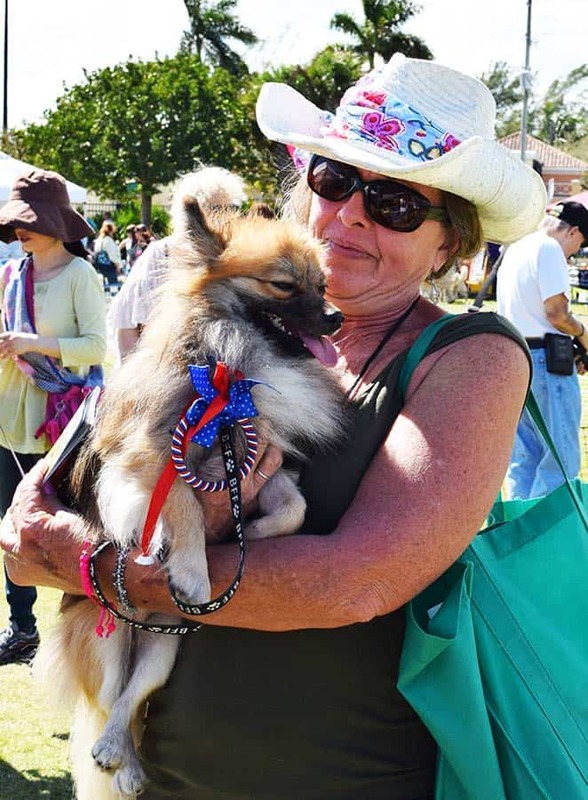 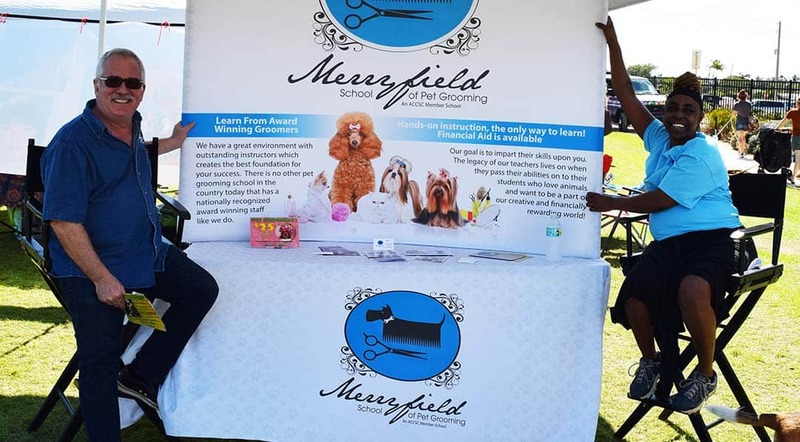 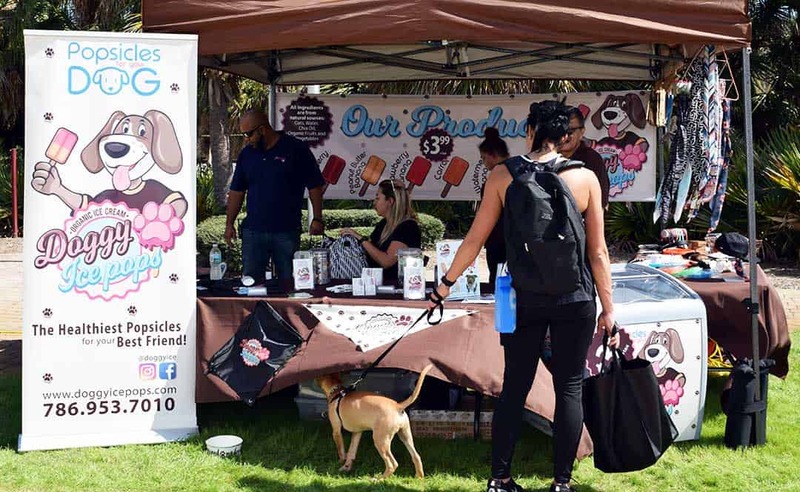 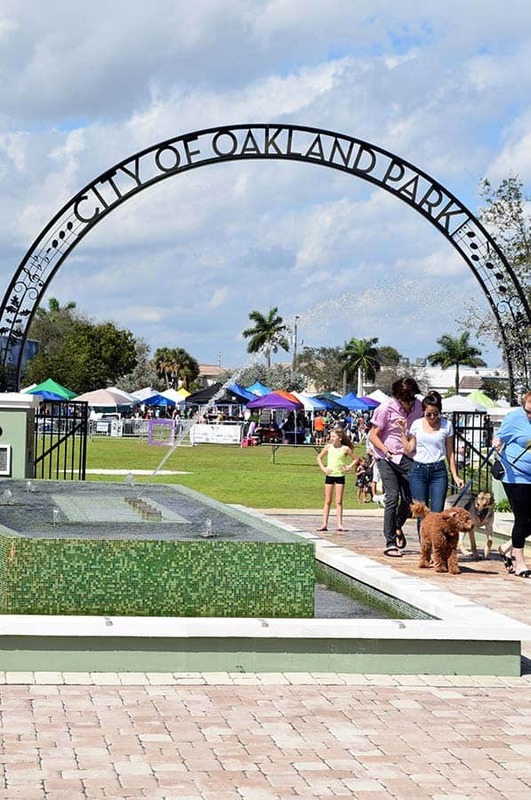 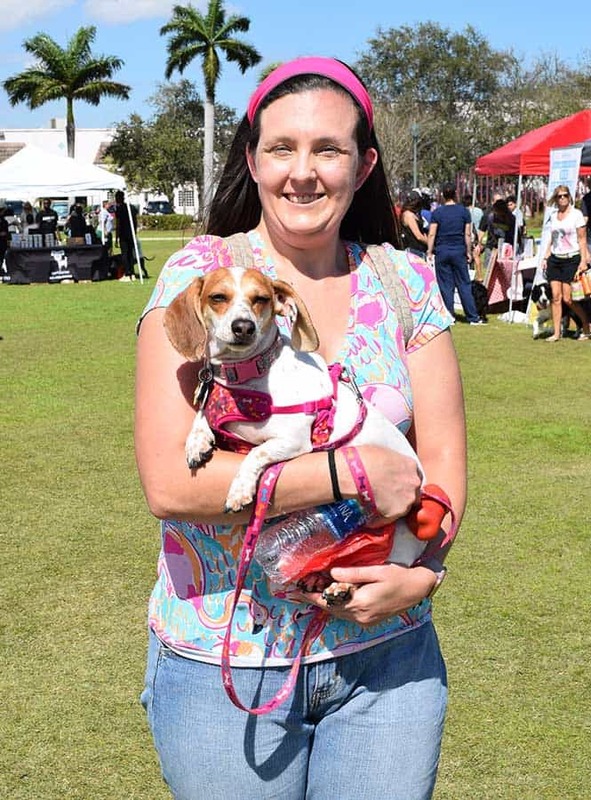 Doggy Fun Fest 2019 was a great time had by all! 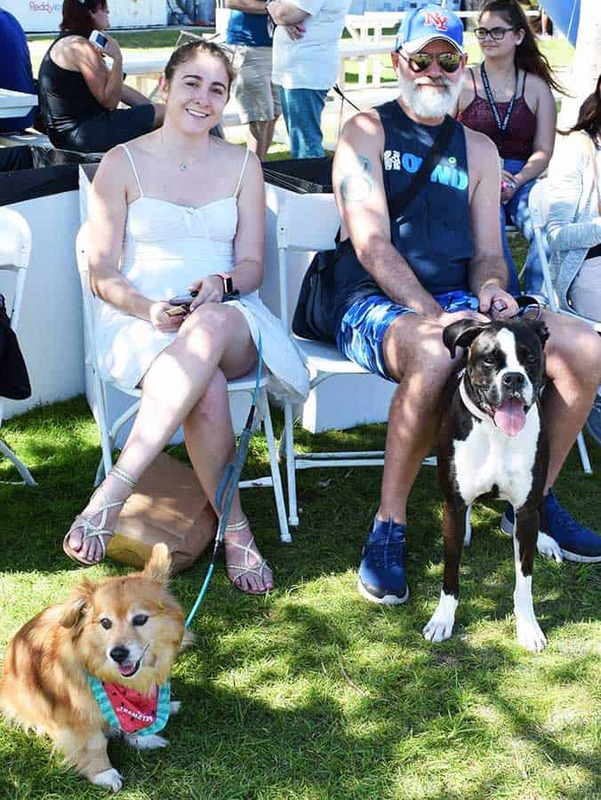 There was something for everyone with this event. 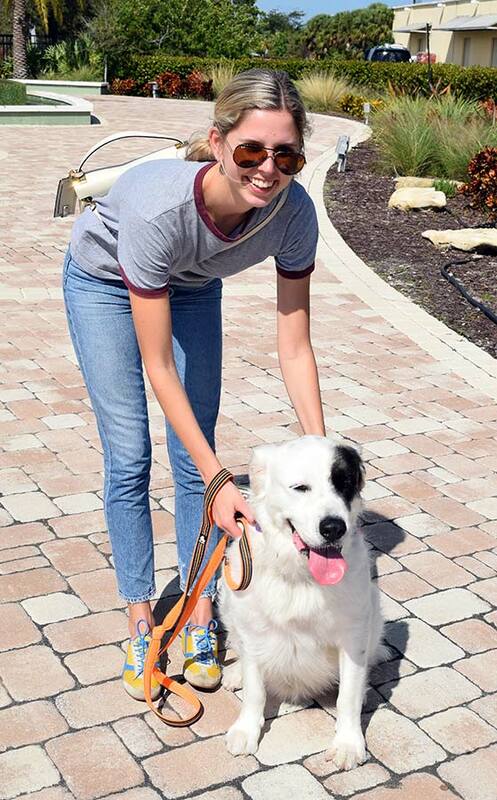 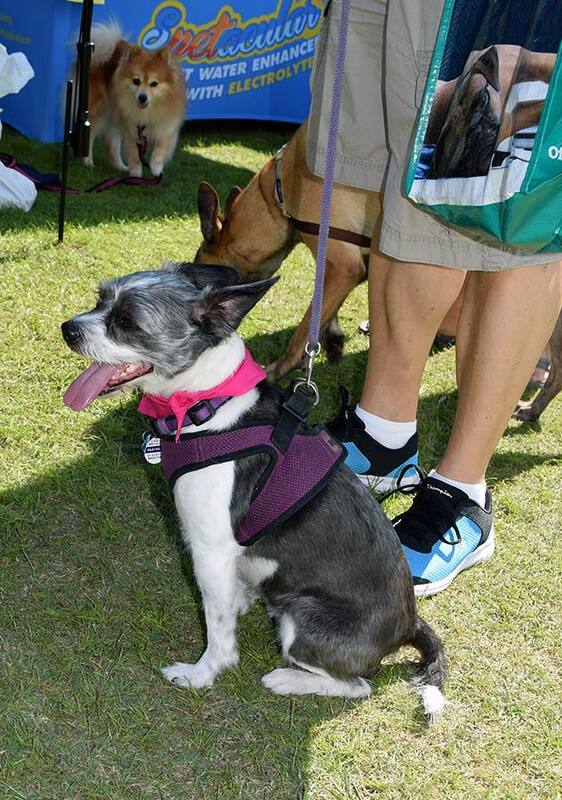 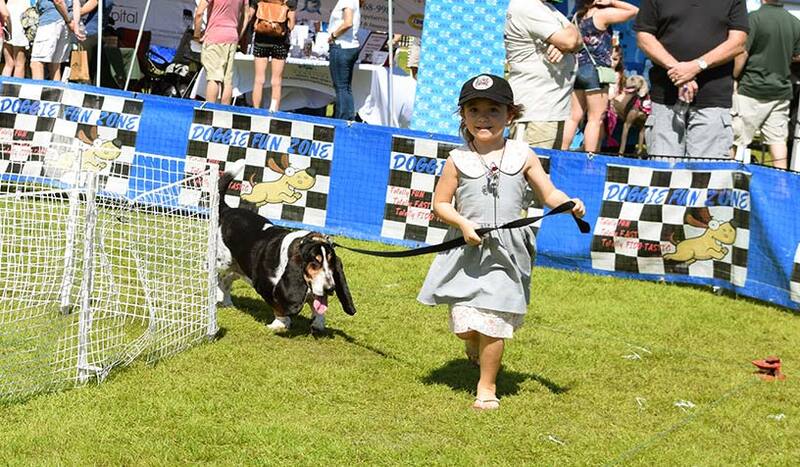 There were food trucks, pet business vendors, doggy agility chases and races, they even had a corn hole tournament! 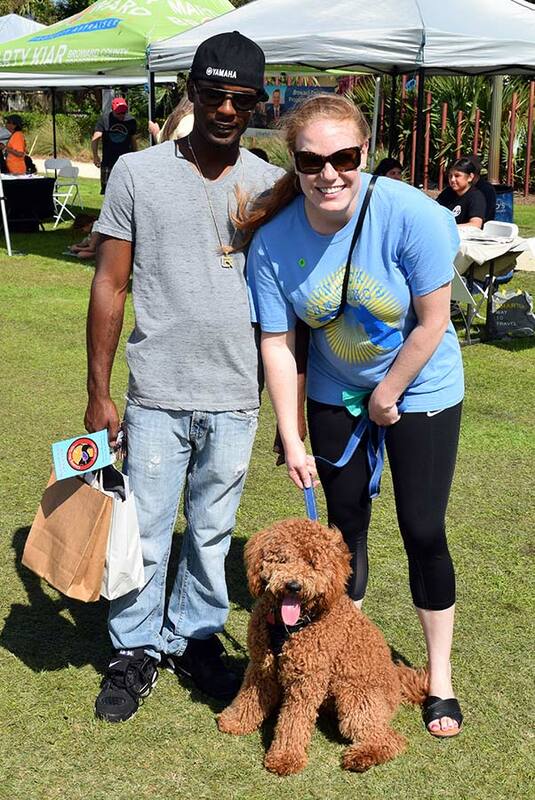 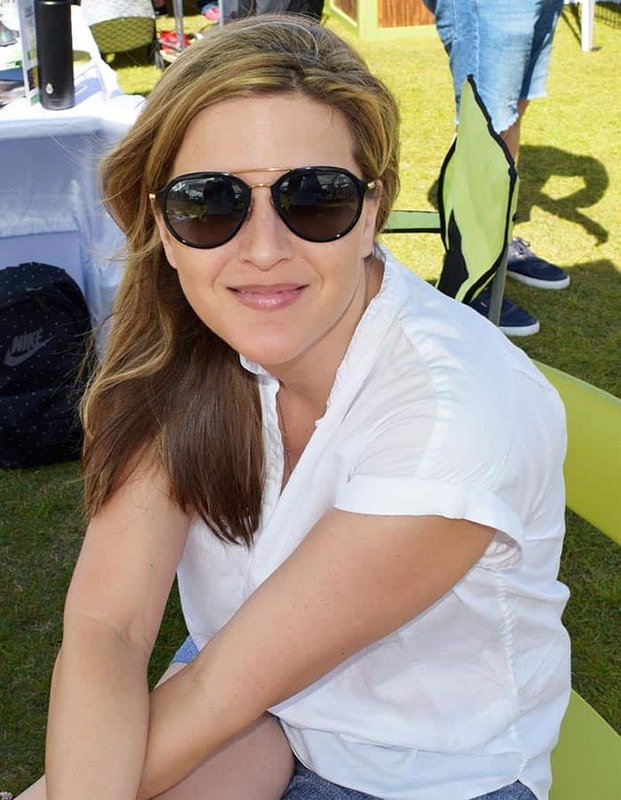 It was a beautiful day with sunny skies, a light breeze, and lots of great people. 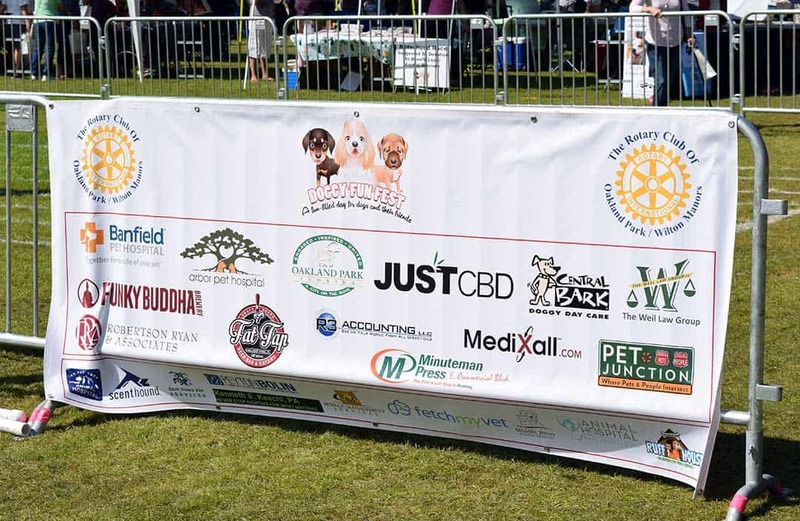 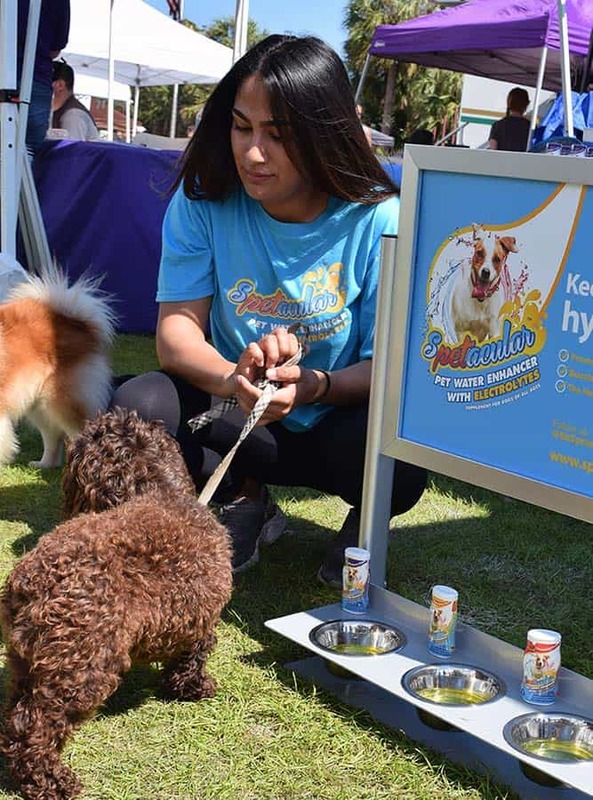 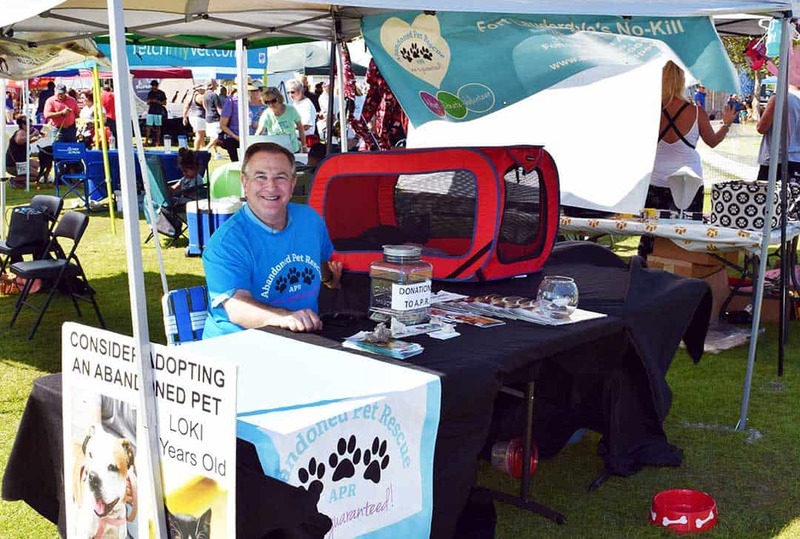 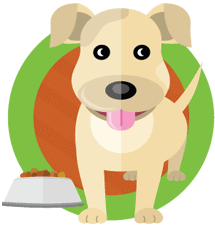 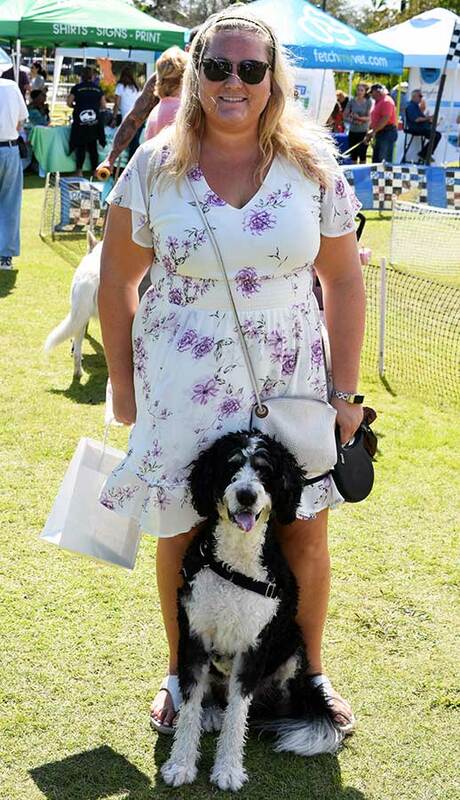 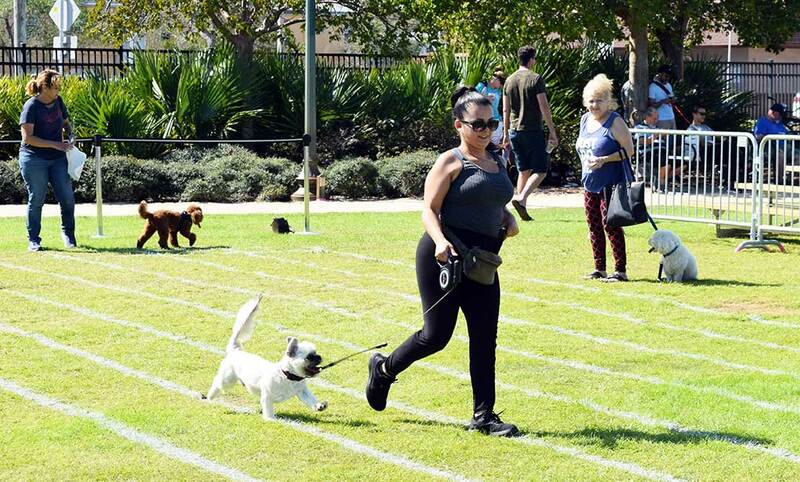 It was a pleasure for us at Pet Junction to sponsor this event and be involved for the day. 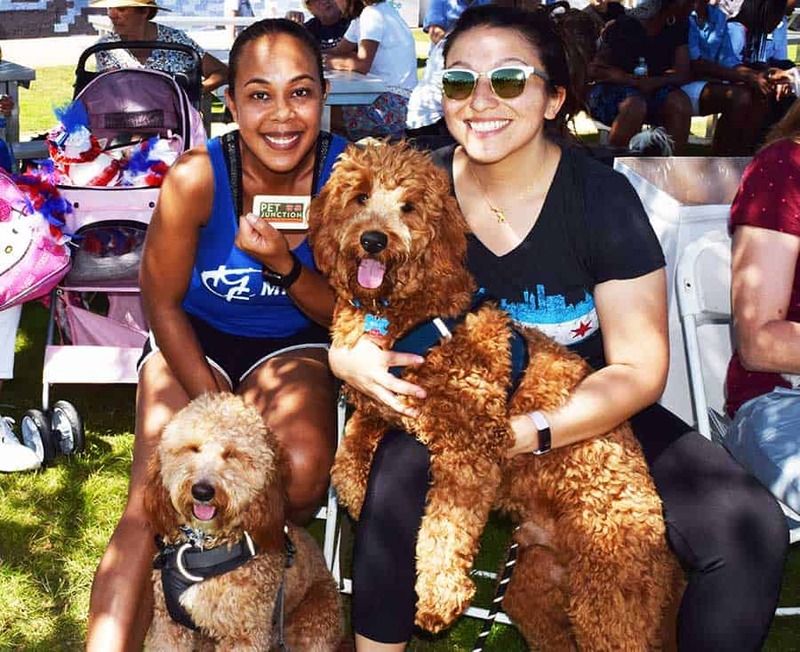 We look forward to another amazing event in 2020 and we hope you’ll come out and partake and have a great time. 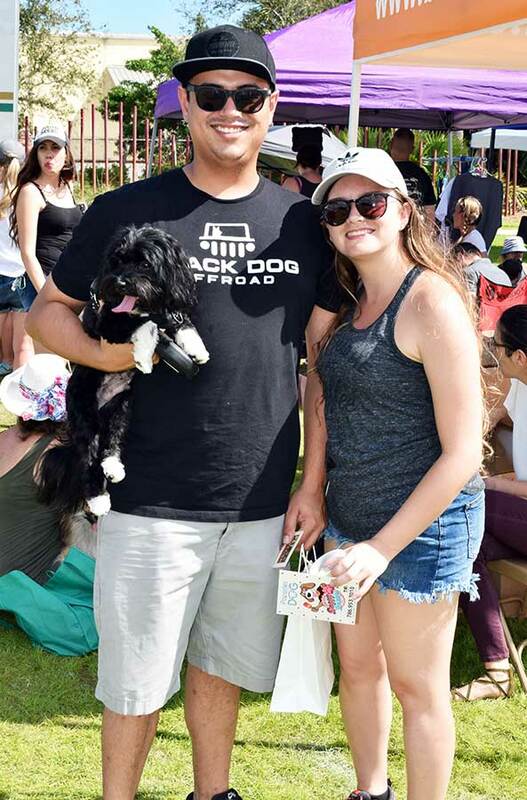 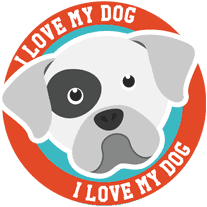 For now, check out our pics and vids of the event and stay tuned to Pet Junction for more awesome event coverage coming your way!